Specialist lender Bluestone Mortgages has made several new appointments to its sales team following internal promotions. 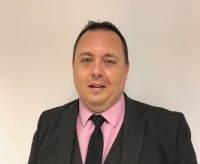 Jason James will join as national account manager from Kensington Mortgages and will be responsible for strengthening relationships with Bluestone distribution partners. Virgin Money key account manager for the north Graham Wallace will take on the same role at Bluestone while Mark Todd has been hired as business development manager for the Midlands and Wales. Todd has a recruitment background and spent four years at Nationwide. 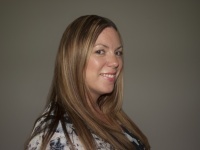 Finally, Alex McMillen joins as business development manager for London and the south. He most recently worked at Magellan Homeloans. Reece Beddal was recently promoted to head up the business development team while Danny O’Driscoll moved to the sales team as business development executive. Bluestone director of sales and marketing Steve Seal says: “We are very excited to welcome these new additions to the team, especially at this time of huge development for Bluestone.